Are you trying to entice families to stay at your hotel or accommodation? If bookings aren’t high, even the most attractive package you create won’t make your hotel or accommodation stand out. Thankfully there’s a simple solution: use our network to reach an audience who’d love to learn about it. 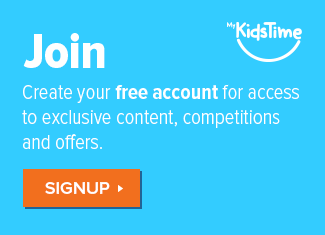 Hundreds of thousands of parents a month use Mykidstime to discover new ideas for their family. 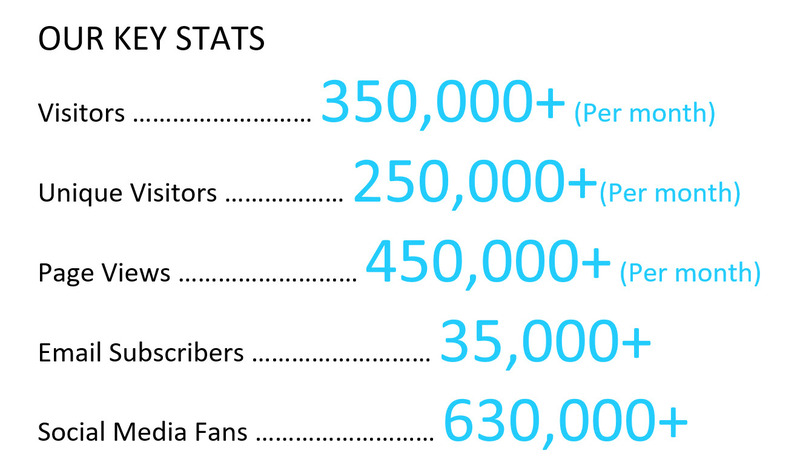 Every week, our content reaches 1.5 million social media users and generates 500,000 engagements. When it comes to marketing Hotels and Accommodation to parents, we know what works. 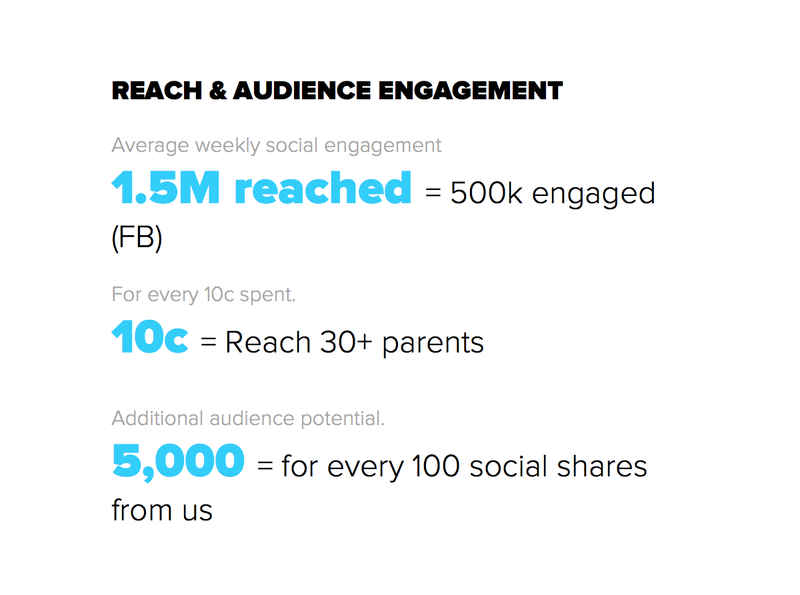 Every 10c you spend will reach at least 30 interested parents and every 100 social shares we gain will put your message in front of 5,000 pairs of eyes. We know how to advertise to parents! We get constant enquiries from parents in Ireland, the UK and abroad seeking out places they can take their kids to. Partner with us as an advertiser and we’ll send those parents in your direction while building anticipation for the holidays. Let us help get parents excited about your Accommodation! ● Blog post about your Accommodation placed on our Travel section. This package is designed to raise awareness and bring you leads. ● Placement on choice of 1 annual guide, e.g. “101 Of the Best Ideas for Your Family Vacation in Ireland” or sponsor a unique piece of content relevant to your hotel’s location e.g. “Things to do in Dublin for Teenagers & Older Kids”. ● Branded competition page with entry to question linked to your family offer landing page to drive traffic. ● An ad on a Mykidstime mailing with your family offer message linked to your family offers landing page. We’ll work with you to create 3 tailored campaigns to promote your Accommodation offers to parents using a mix of blog, ezine, social media and competitions to generate emails for your database. You can choose the timings to suit your marketing plan and seasons. We’ll take care of the rest while you sit back, and we will absolutely deliver those quality leads and database.